It’s our favorite day of the week: Fan Photo Friday! We love it when dreamers like you share a vacation photo with us, as each one is unique and beautiful. It only makes us even more proud to deliver top-of-the-line vacation experiences to our guests at Dreams Resorts & Spas. Take a look at some of our best fan photos this week! 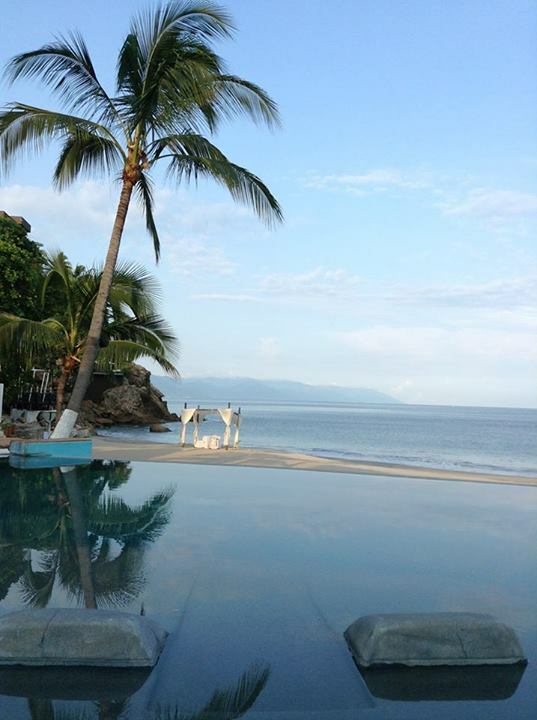 This photo of the beach at Dreams Puerto Vallarta Resort & Spa is fit for a postcard! Thanks for sharing this with us, Sylvia! 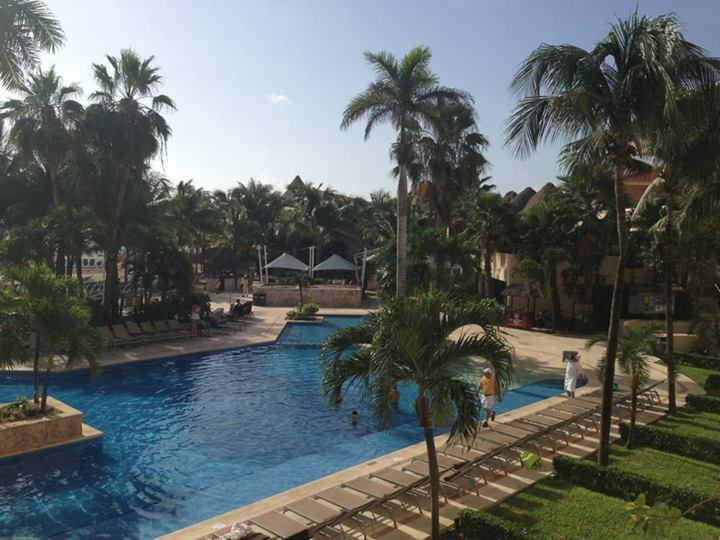 Chris captured the perfect day at Dreams Puerto Aventuras Resort & Spa. 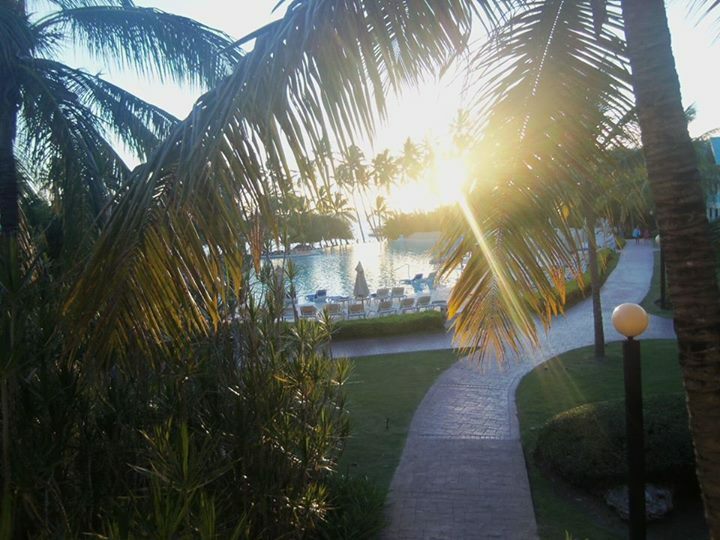 Sue at Dreams La Romana Resort & Spa sent us this stunning photo of sunlight peeking in through the palm trees! 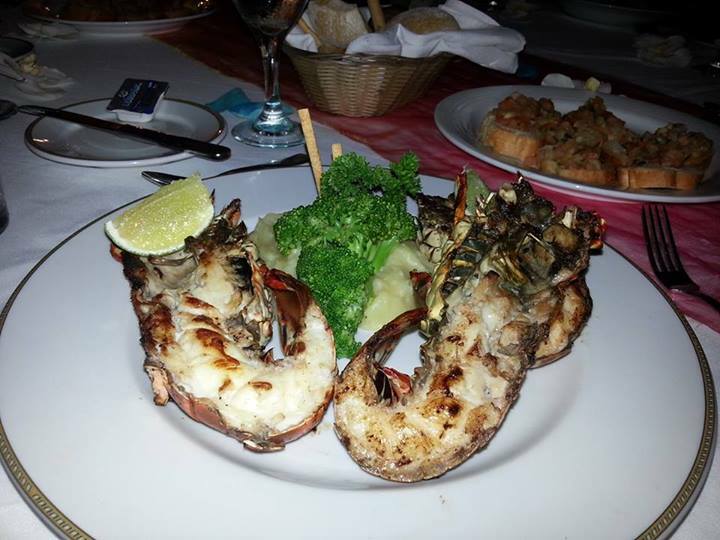 Jumbo grilled shrimp at Dreams Palm Beach Resort & Spa—yum! Thanks for sharing, Aly! 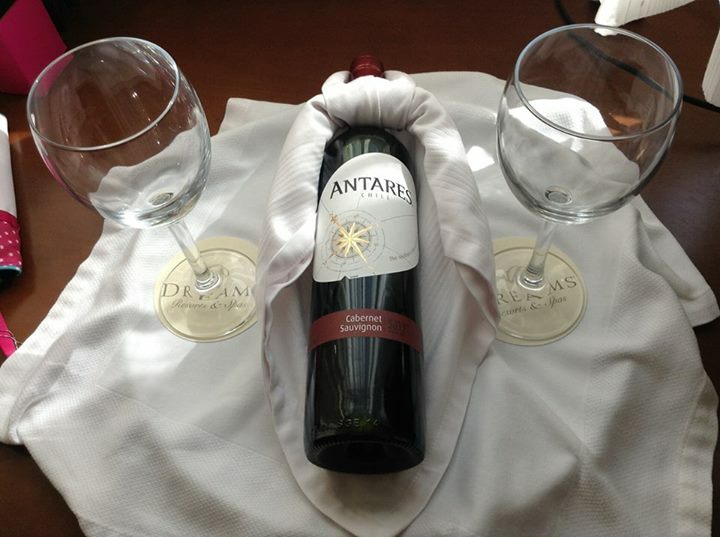 Let a bottle of Cabernet Sauvignon top off your luxury vacation experience at Dreams Riviera Cancun Resort & Spa. We love this one, Jane! A picture really is worth a thousand words. 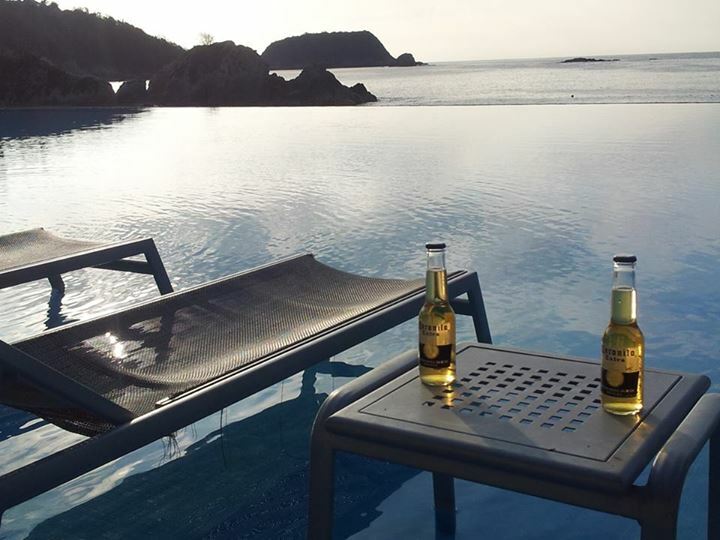 Thanks Greg for this relaxing photo of paradise at Dreams Huatulco Resort & Spa! 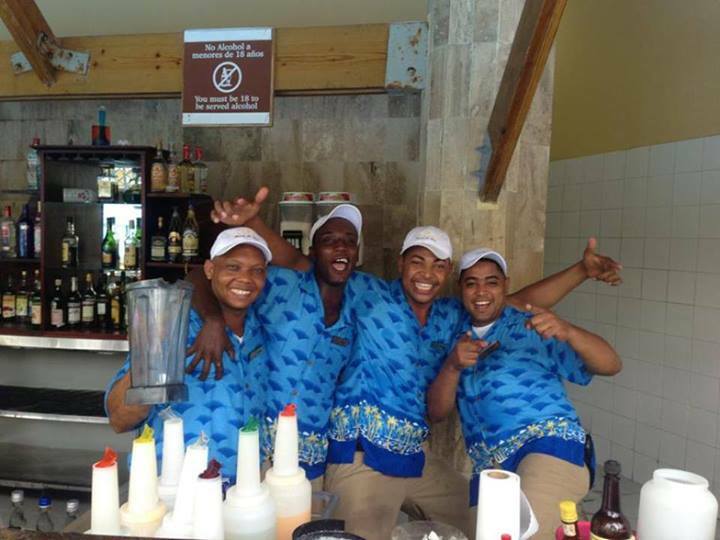 Recent guest Jamie shared this fun photo of the bartenders at Dreams Punta Cana Resort & Spa. 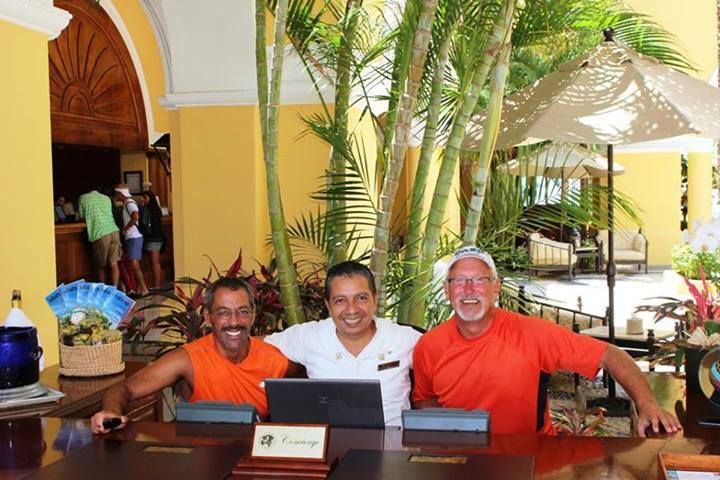 Mark enjoys some quality time with Mario, the chief concierge at Dreams Los Cabos Suites Golf Resort & Spa. Want to be a part of our featured fan photos? 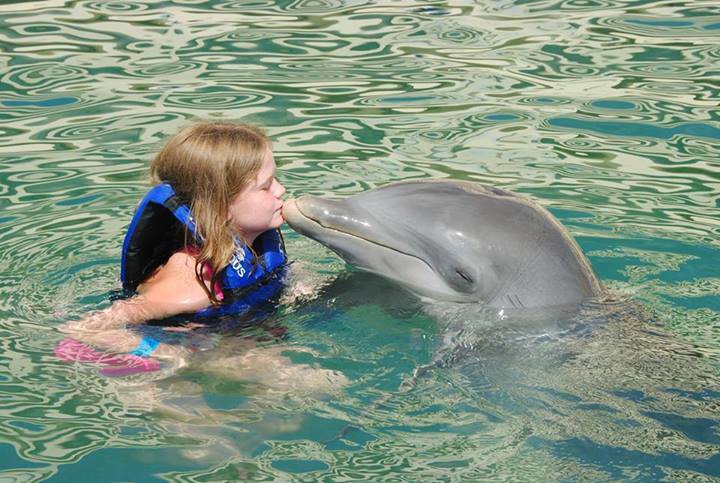 Share with us your vacation snapshots on Facebook—we always want to know how our guests are enjoying their getaway! “Like” your favorite Dreams Resort & Spa location today! This entry was posted in Dreams Resorts & Spas and tagged Dreams Resorts & Spas, Facebook, fan photos, guest photos, real photos, social media. Bookmark the permalink. ← Win a Trip to Dreams Cancun or Dreams Punta Cana!